​Monaco and Valencia are leading the race to sign AC Milan loanee Andre Silva this summer, according to reports. 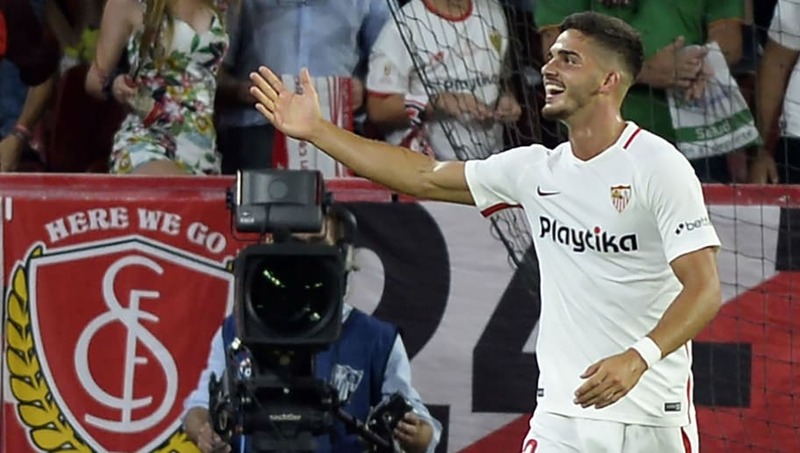 As a result, Sevilla are said to be unwilling to activate Silva's €39m release clause and, according to ​Calciomercato, he looks set to temporarily return to ​Milan this summer. Sevilla's recently appointed sporting director Monchi could look to negotiate a discounted transfer fee but, if the two sides cannot come to an agreement, Milan could look to sell Silva to one of Valencia or Monaco. "I want to do well in Sevilla and wait," he told La Gazzetta dello Sport, as per ​AS. "If I had to choose, I'd play in the best team in the world, but I want to play and if I have to choose between Sevilla and AC Milan without playing any games, my choice is pretty simple. I am between two different situations. I am here but I am a player of AC Milan too."